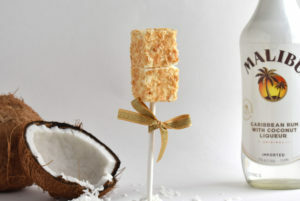 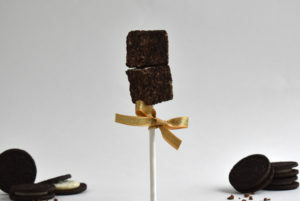 Irish Cream Delight Gourmet Marshmallow Pops infused with the world famous Baileys® Cream Liquor. 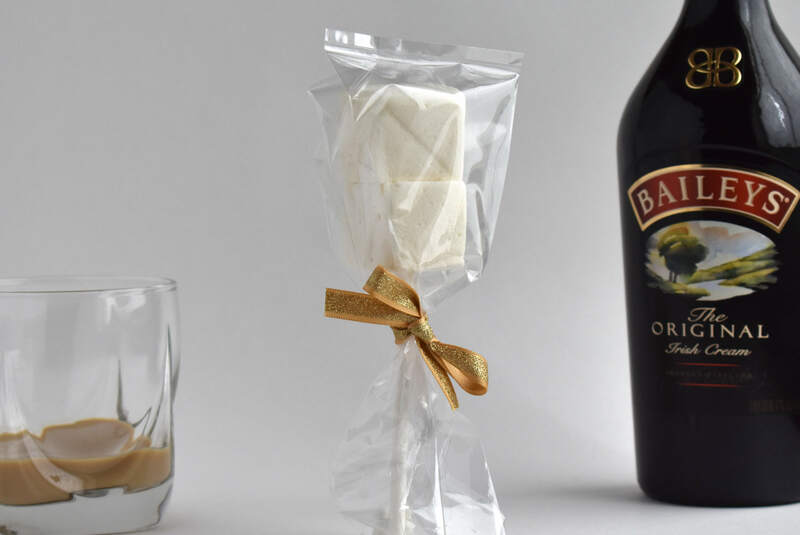 Each Irish Cream Delight pop consists of 2 fluffy marshmallows on a stick, wrapped in a clear bag and tied with a gold bow. 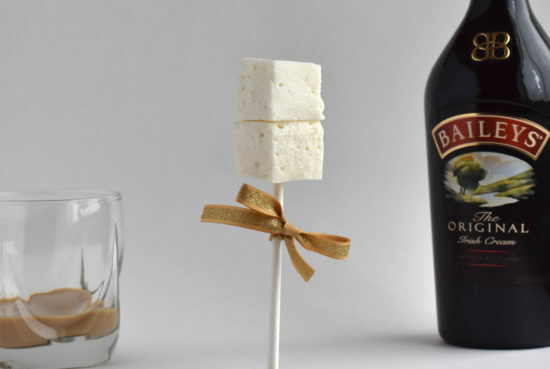 These velvety smooth marshmallows are infused with the world famous Baileys® Cream Liquor. 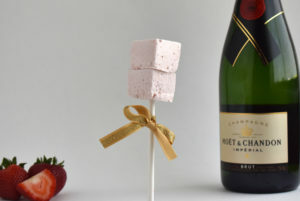 Our marshmallow pops are ideal for giveaways at weddings, corporate events, birthdays and more!